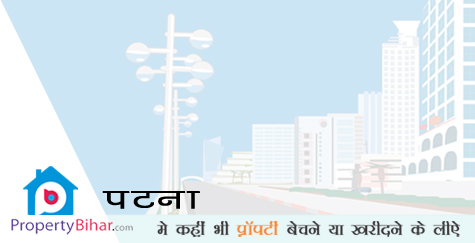 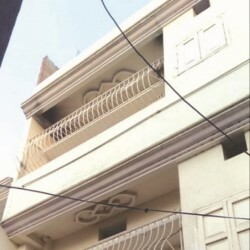 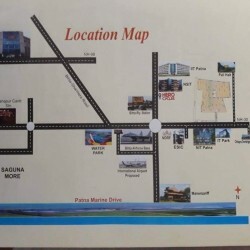 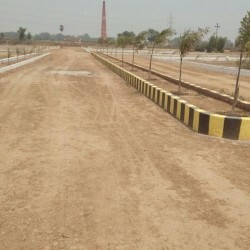 Search Residential Plot Apartments/Flat Land Office & Showroom in Patna nearby Patna area and Anywhere in Bihar. 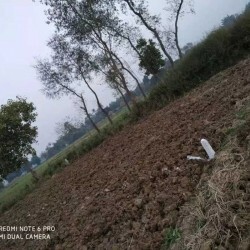 13 lakh ka 1361 sqr feet jitna chahe le sakte hain .danapure railway station approx 5 km highway se 400/ mtr gandhi halt railway station se 1 km neura railway station se 2 km east facing. 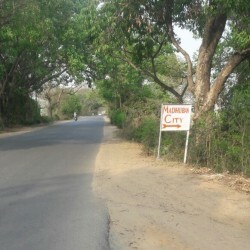 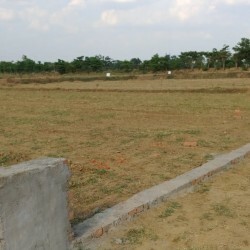 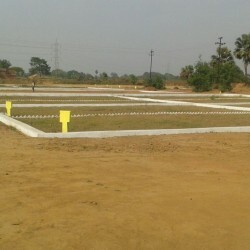 Plot, available on highway, project. 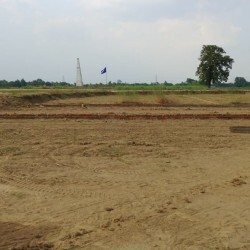 New -Passed -Six lane, between, BIHTA and, SHIWALA Chok. 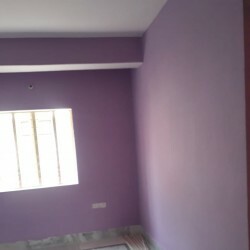 Also, available, on 7000-/monthly, installment.